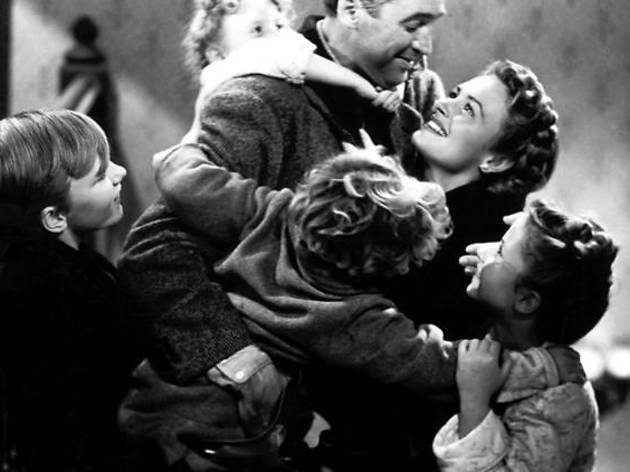 Despite countless knockoffs and that wacky Rugrats episode, Frank Capra’s 1946 Christmas classic can’t be beat. 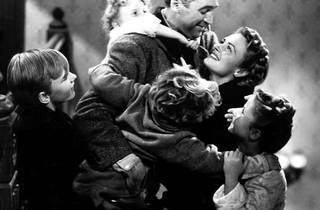 If unseasonably warm weather, GOP debates and SantaCon trauma have left you feeling blue this Christmas, then get a shot of life with one of cinema’s happiest endings, as Jimmy Stewart’s George Bailey (and his distinctive voice) learns the value of his existence with the help of a punchy guardian angel. IFC screens the family-friendly gem throughout the day, so you’ll have plenty of opportunities to soak up the feel-good vibes.